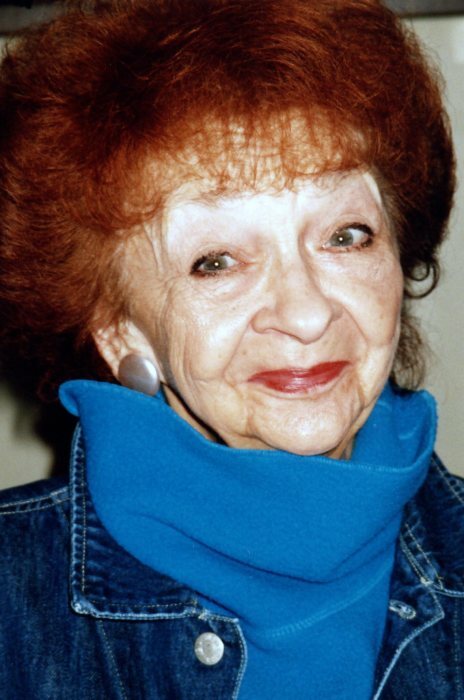 Ann Marie Alexander (aka Slavic; aka Stromick), 92, of Cranberry Twp, PA, passed away Saturday, April 6, 2019. She was born February 28, 1927, in Connellsville, PA, a daughter of the late Joseph and Anna (Egnot) Alexander of Leisenring, PA. In addition to her parents, Ann was predeceased by her beloved daughter, Mary B. Slavic, her sister, Joan (Alexander) Smith, and brother, Joseph Alexander. Ann was a graduate of Dunbar Township (PA) High School Class of 1944 and graduated from the Uniontown (PA) Hospital School of Nursing in 1947. She served in the USA Cadet Nurse Corps and was honored to be sworn into the Corps at the Univ of PGH Cathedral of Learning by President F. D. Roosevelt via radio address. Ann will be remembered by many who called her Mom, Grammy, friend and neighbor as the lady: who wrote poetry and entered jingle contests; who loved the beach, but was afraid of the water; who enjoyed singing with Patsy Cline; who was a life-long Democrat; who “loved, loved, loved” to shop; and whose grandchildren were ever precious to her. Ann will remain in the hearts of her daughter, Ann Marie Pease and husband Alan of San Antonio, Texas, and her son, Peter M. Slavic and wife Lynne Boley of Moon Twp, PA, and eight grandchildren: Khara Vincent and husband, Jesse of Austin, TX; Capt Zachary Pease of Southern Pines, NC; Sarah Slavic; Meghan and husband Luke Hillegas; Dana and husband Brian Ratica; SGM Colin and wife Amy Boley of Smith’s Station, AL; Seth Boley of Moon Twp, PA; Shane Boley of Pittsburgh, PA. She was also blessed with many beautiful great-grandchildren. Ann’s family would like to thank all the members of the staff at Cranberry Place for the care, compassion and many kindnesses which they provided to Ann since 2007. A celebration of Ann’s life will be held later this Spring at the Sewickley Cemetery Chapel; details forthcoming. Donations in memory of Ann can be made to a cancer research organization of your choice. She wanted to a part of the solution!